Businesses are straining to find experts who can protect their data, computers and networks from an array of threats. The U.S. Department of Labor predicts the market for cybersecurity experts will grow 18 percent between 2014 and 2024, a much faster rate than most occupations. The median salary in the field is $92,600 annually! 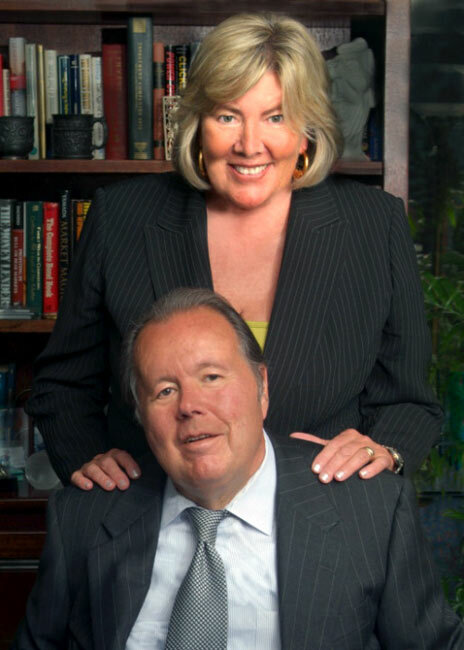 Longtime UA benefactors Jim and Vanita Oelschlager are among the University’s largest donors and have been supporters for 25 years. This gift will enable the construction of The Oak Native American Museum as part of the Institute for Human Science and Culture at UA’s Drs. Nicholas and Dorothy Cummings Center for the History of Psychology. The new museum will provide research opportunities and community access to the Oelschlagers’ collection of 800 rare Native American artifacts. What do NASCAR XFINITY, WKYC-TV and UA have in common? They’re all working together to help highlight our outstanding faculty, students, alumni and coaches for segments on WKYC Channel 3 newscasts. These segments feature Matt Kaulig, at right, a NASCAR XFINITY Series team owner and proud alumnus who earned a B.S. in Marketing Management in 1996. During the 30-second spots, Kaulig interviews members of the UA community and learns more about what they are accomplishing here. For more than 45 years, Bob Bennett literally changed the landscape of greater Akron and the surrounding region. 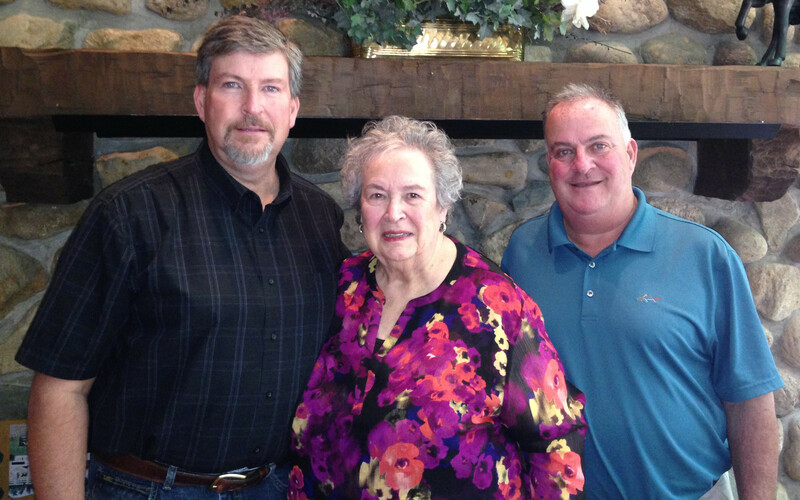 Through his company, Bob Bennett Construction Co., Mr. Bennett’s work became an industry standard of excellence. After his passing in 2016, his family chose to honor his legacy by endowing The Bob Bennett Memorial Endowed Scholarship with a $250,000 gift. 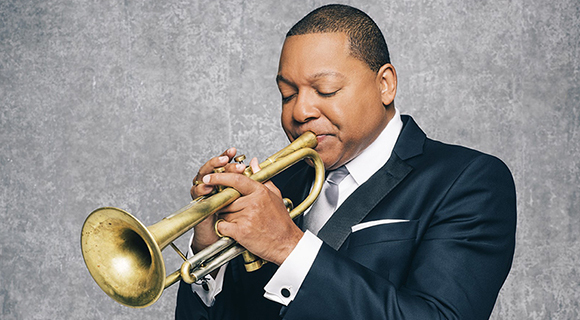 The Jazz at Lincoln Center Orchestra with Wynton Marsalis will perform at 7:30 p.m. Thursday, Sept. 28, E.J. Thomas Performing Arts Hall. The event marks the beginning of a yearlong celebration of the 40th anniversary of The University of Akron Jazz Studies Program. UA also will celebrate the 15th anniversary of our Bittle Jazz Artist-in-Residence Series. Led by Marsalis, the Jazz at Lincoln Center Orchestra has been described by the Daily Telegraph as “the finest big band in the world today.” The group includes 15 of jazz music’s leading soloists. 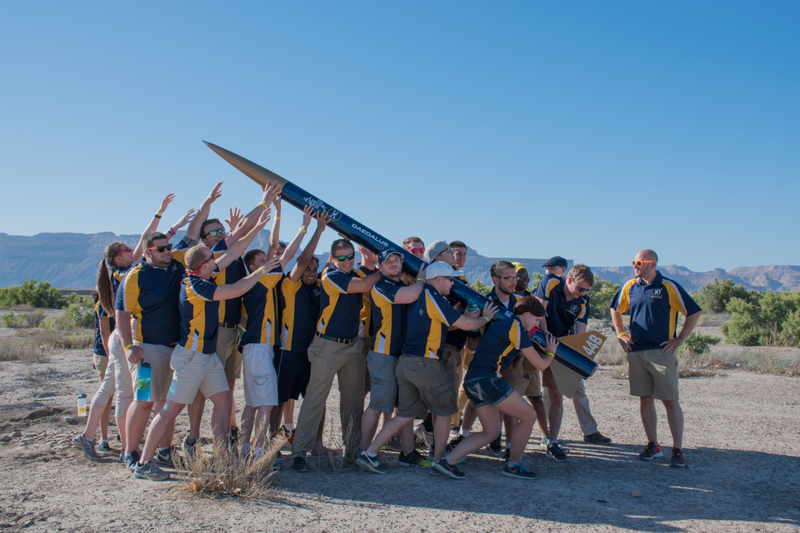 The UA team, called the Akronauts, is coming off its first appearance at the NASA Student Launch competition at Bragg Farms outside of Huntsville, Ala, where they competed against more than 100 college teams from across the world. 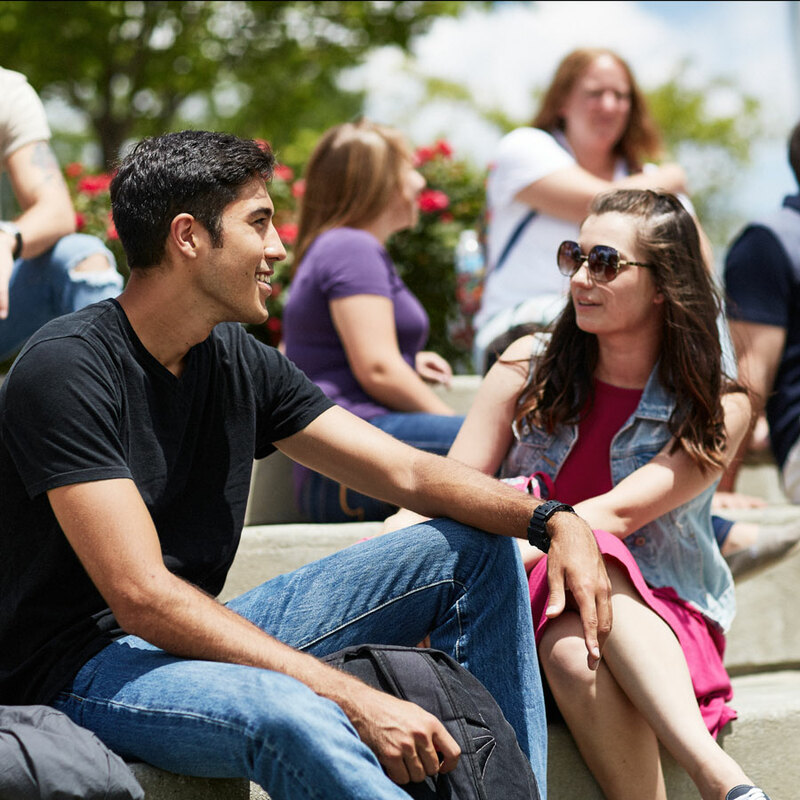 At 100 members strong, the team includes students studying computer science, supply chain and marketing/communication. The Dash Emergency Grant program, from Great Lakes Higher Education Corporation & Affiliates, will provide UA with $630,000. UA will begin making emergency grants in Fall 2017. Students will complete an application detailing their financial emergency, then a committee at UA will review the application. Expenses up to $1,000 will be paid within two business days of approval. By quickly removing financial distractions, students can focus on their studies and continue toward graduation. The $18,000 gift from the Women’s Committee of The University of Akron will allow the team to buy a multi-camera to record the swimmers from above and below water. Coaches then can study the footage from multiple angles and offer advice to improve strokes and diving motions. The gift includes $12,000 from the committee and $6,000 from individual members. Zips fans will immediately notice the larger photos, along with the enhanced social media and videos on the latest version of GoZips.com — the Department of Athletics' website. The site will provide the latest news and information for all 18 athletics programs.